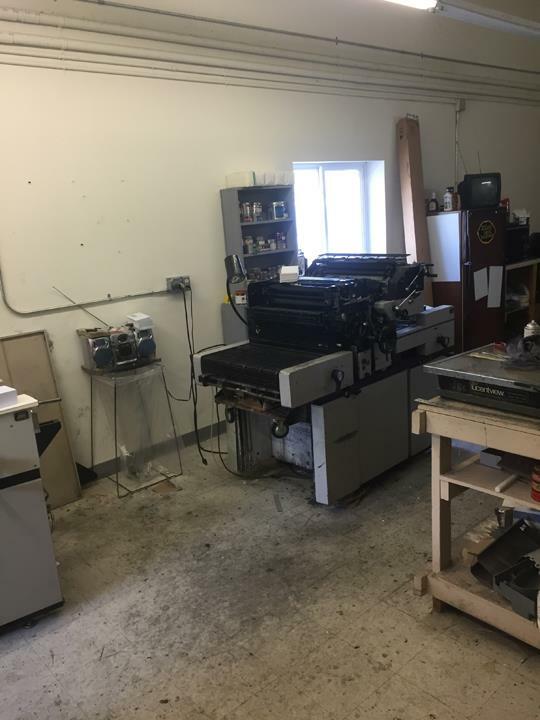 The Village Printer, Inc., in Saukville, Wisconsin, is the area’s leading printing company serving Saukville, Port Washington and surrounding areas since 1983. We offer business cards, envelopes, printing and coping services and much more. 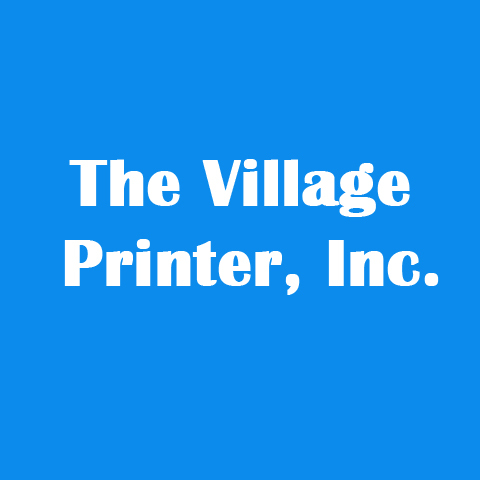 For all your printing needs, contact The Village Printer, Inc. in Saukville today! Established in 1983. 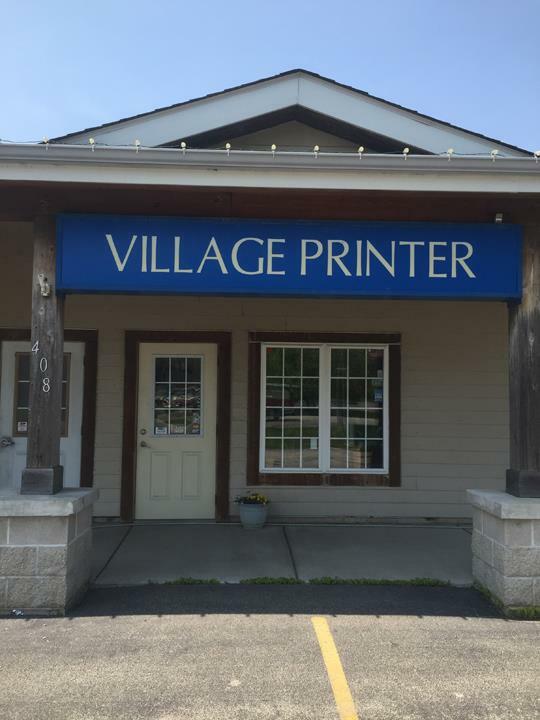 The Village Printer, Inc. is proud to serve our local area which includes Port Washington, Saukville, Belgium, Fredonia, Grafton, Cedarburg, and Ozaukee County. 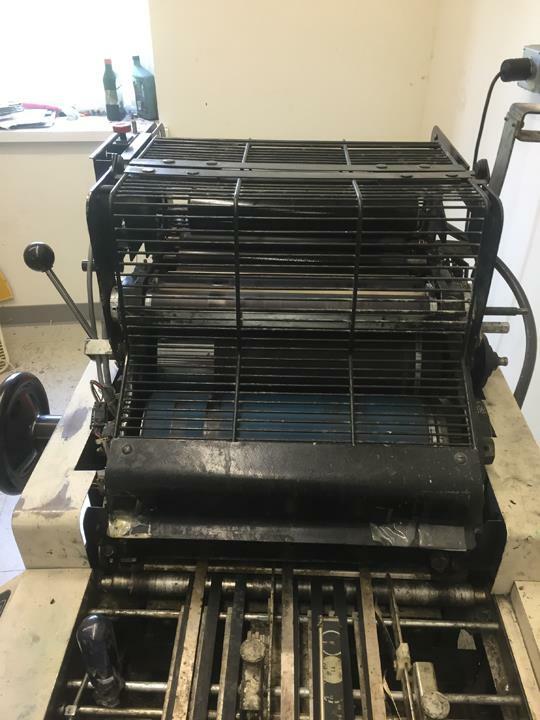 We specialize in Coping, Printing, and Over 35 Years in Business since 1983. 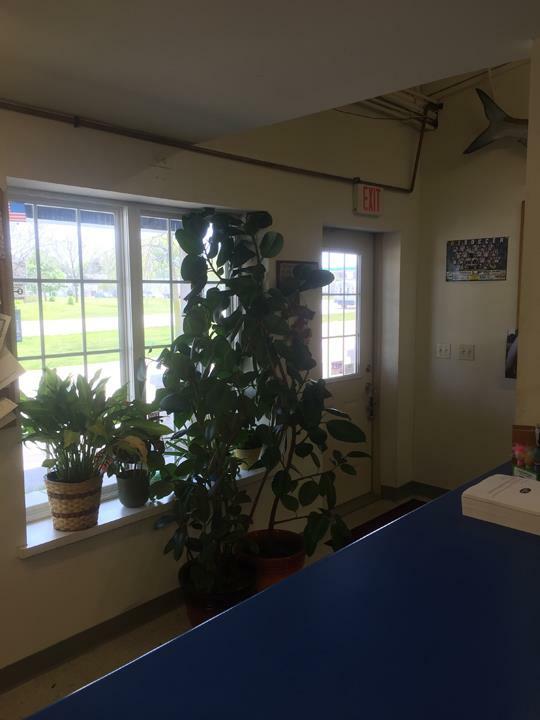 We accept Visa, MasterCard, Personal Checks, Cash, Debit Cards, Business Checks.